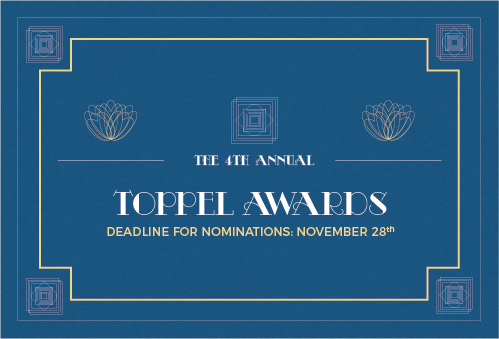 The Toppel Awards recognize outstanding University of Miami students, student organizations, faculty, staff members, and employers who exemplify a commitment to the professional development of themselves and/or others. 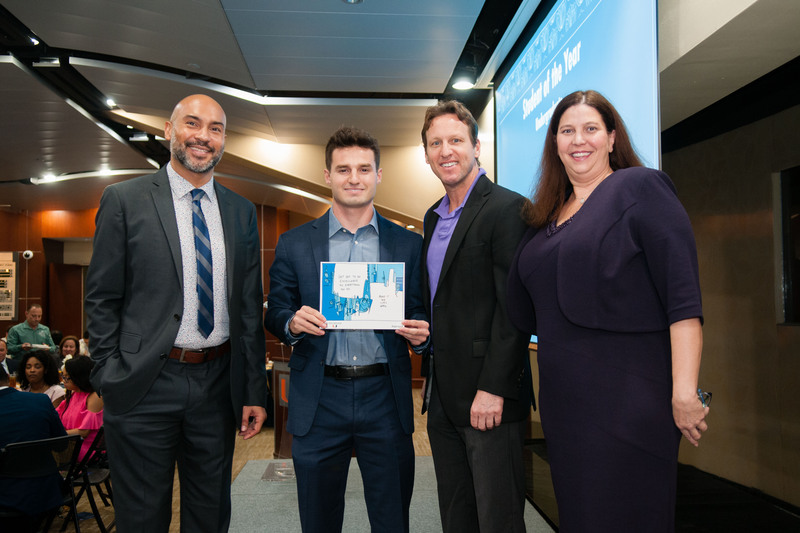 The Toppel Awards recognize outstanding students, faculty, staff, employers, and recruiters for their commitment to career education and personal career development. The career development of students does not rest solely on the Toppel Career Center. 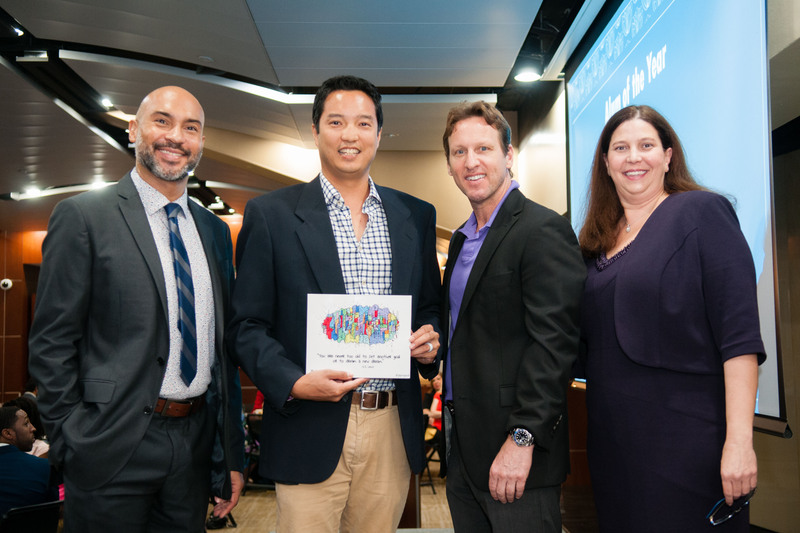 We are fortunate to partner with amazing career champions across and beyond the University of Miami campus. 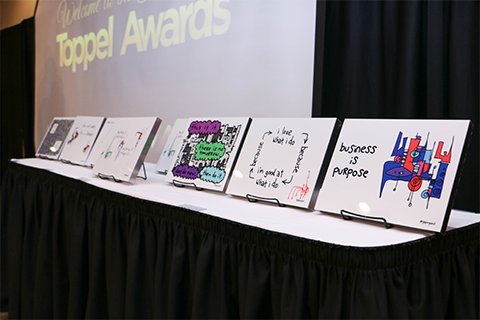 The Toppel Awards were created to honor and recognize the significant achievements of others including students, student groups, administrators, faculty, employers, and recruiters. Nominations occur every fall with the award ceremony occurring every spring. 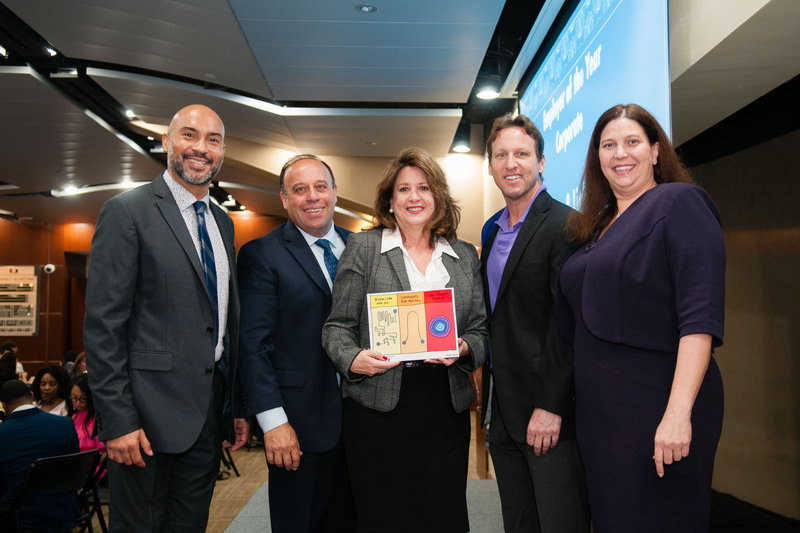 Read on to learn more about the eligibility requirements for each award category and to view the 2018 recipients. The Student of the Year Award is presented to a graduate and undergraduate student who are nominated by themself/staff/faculty/employer for their personal achievements, contributions to their organization/work site, demonstrated personal and/or professional growth, evidence of leadership, and academic record. In order to be eligible, students must have participated in at least one semester of experiential education: internship, practicum, clinical, field work, research or student teaching in the calendar year. 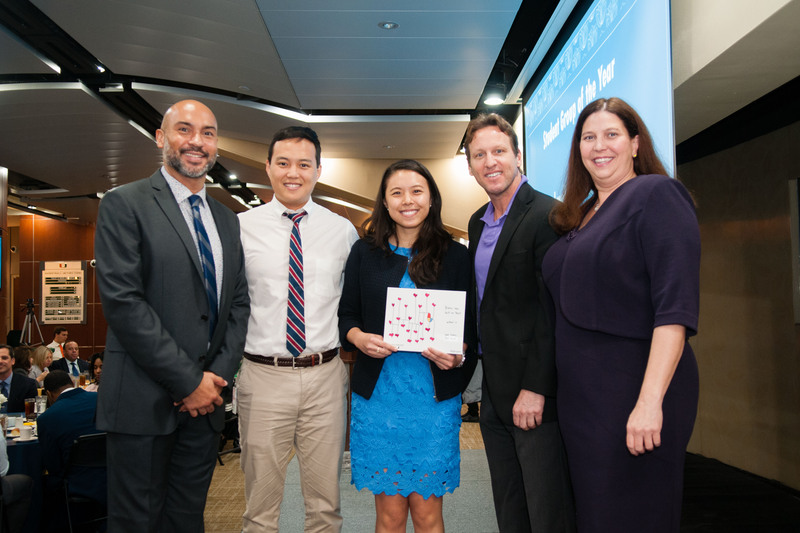 The Student Group of the Year Award is presented to one student group for their support of the mission and values of the Toppel Career Center within the calendar year. In order to be eligible, student groups must be Registered Student Organizations or Registered Greek Organizations at the University of Miami who have exemplified professional development and/or career awareness in their programming/philanthropic efforts. 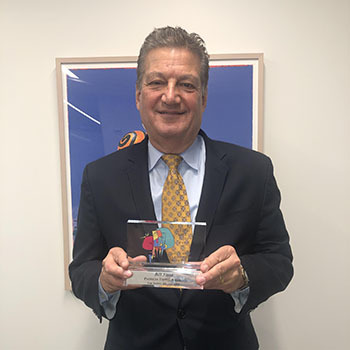 The Distinguished Administrator Award is presented to an administrator for making a significant, positive contribution to the university and for promoting professional and career development among University of Miami students through collaborative efforts. In order to be eligible, administrators must be full-time employees, who have worked for the University for more than one year. All administrators who have engaged in helping students in their career exploration and job search process, whether it is formally part of one's job or not, are eligible. Toppel Staff members not eligible. 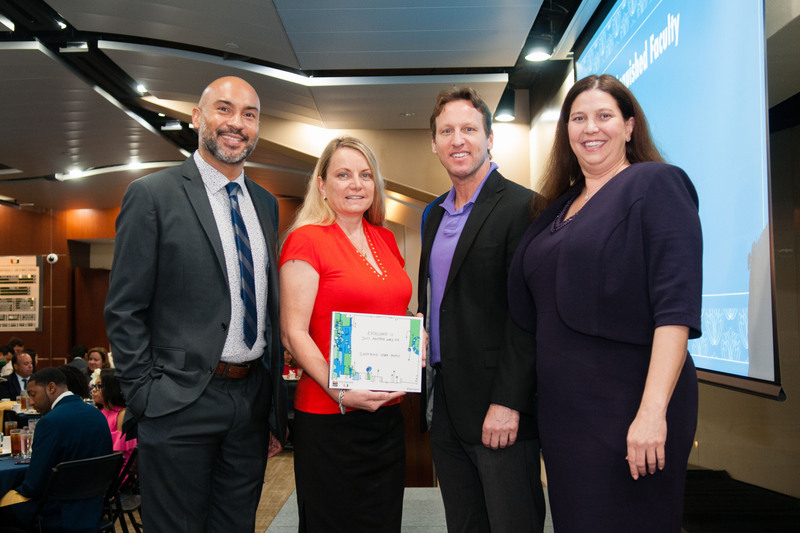 The Distinguished Faculty Award is presented to a faculty member who actively supports the development of the University of Miami career community and the Toppel Career Center. In order to be eligible, nominees must be current members of the University of Miami faculty. All faculty who have engaged in helping students in their career exploration and job search process, whether it is formally a part of one's job or not are eligible for nomination. 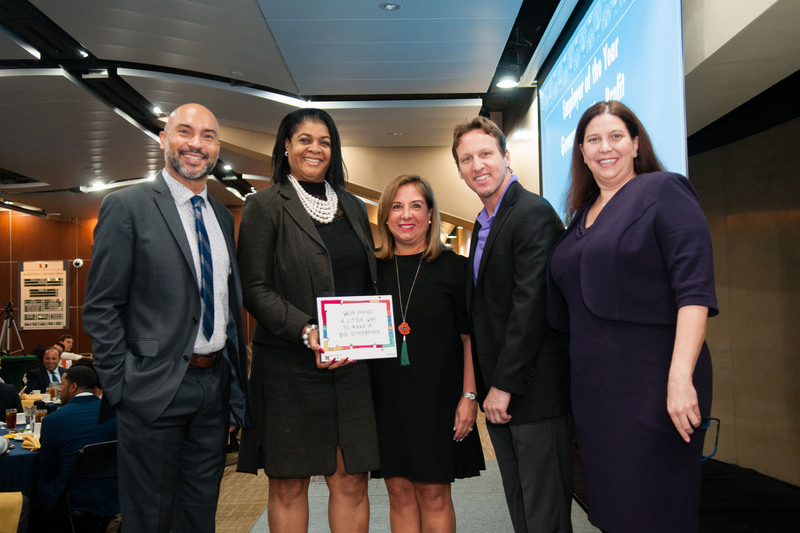 The Employer of the Year Award is presented to two organizations, one private and one public/not-for-profit, for making significant contributions to the University of Miami community through support of career programs, sponsorship of events, and recruitment of our students and alumni. In order to be eligible, employers must have posted a job/internship position and have participated in at least one Career Center event within the calendar year. 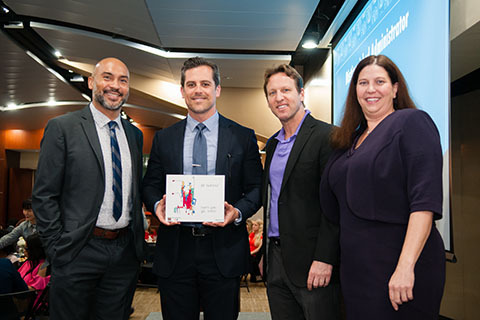 The Recruiter of the Year Award is presented to one individual for making significant contributions to the University of Miami community through support of career programs, sponsorship of events, and recruitment of our students and alumni. In order to be eligible, the recruiter must have participated in at least one Career Center event within the calendar year. 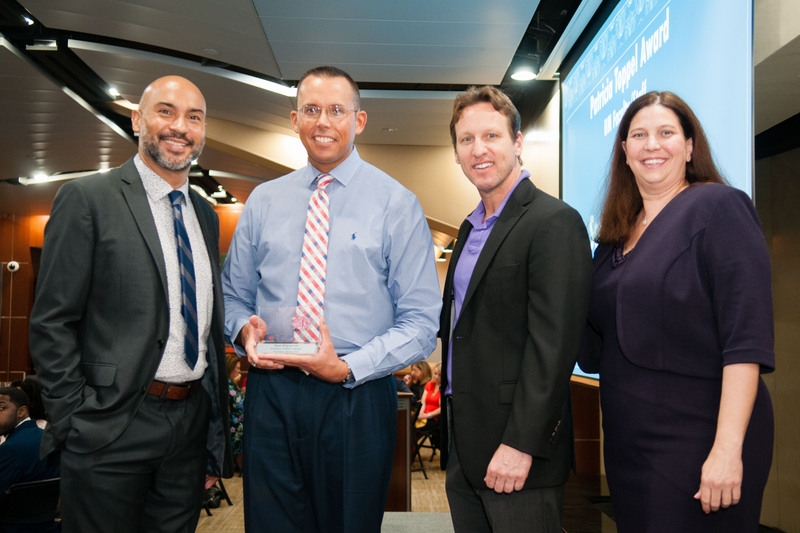 The Alum of the Year Award is presented to an alum of the University of Miami who is achieving outstanding professional success in his or her career and/or making significant contributions to enhance current students' career development. In order to be eligible, the nominee must have obtained his or her degree (undergraduate or graduate) from the University of Miami. 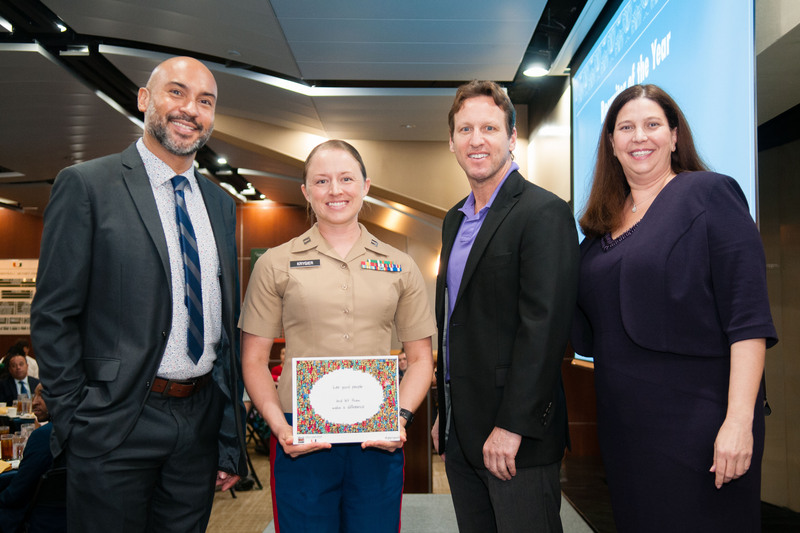 The Patricia Toppel Award was introduced in 2017 to recognize individuals, both on and off campus, who have consistently made a positive impact on the work of the Toppel Career Center. 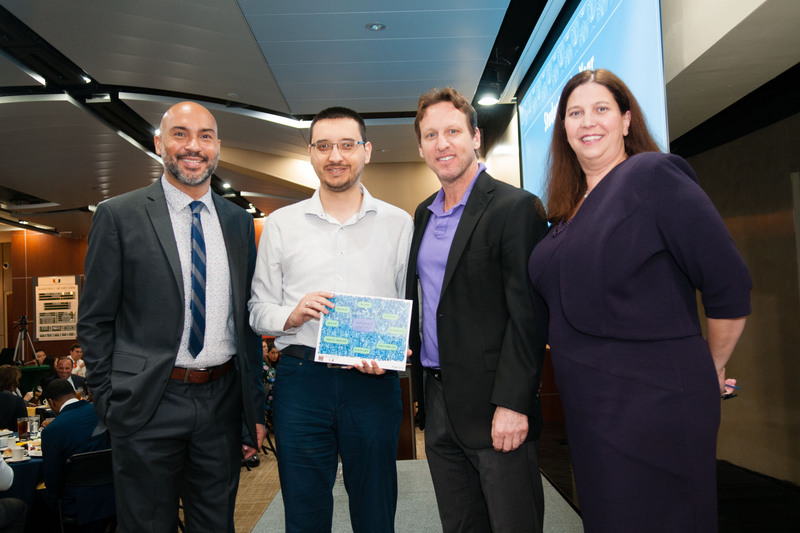 Recipients of the Patricia Toppel Award are selected by Toppel staff based on their long-term support and collaboration in Toppel's services.